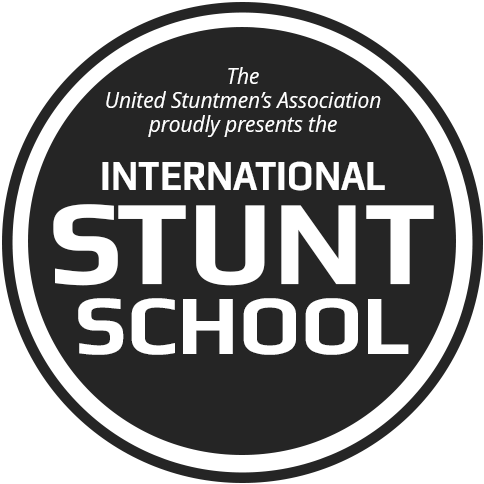 The world's premier training for aspiring stunt performers. Now in our 27th year! Our proven program of fundamental and advanced techniques is the finest in the industry, giving participants from all nations the skills and knowledge to be successful stunt performers in film, television, and live action shows. We're now accepting applications for the 2019 training session, which starts on July 15. We recommend getting your application in as early as possible as classes usually fill each year. 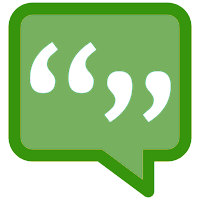 Scroll down to see our classes and please feel free to contact us with any of your questions at (206) 349-8339 or iboushey@gmail.com. Click HERE to apply or visit "SIGN UP NOW" in the menu above. Once again students can look forward to having casting representatives from live stunt shows check out their work at our school this year. 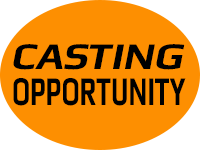 Casting directors for Universal Studios and Mirage Entertainment will be seeking out possible performers for their live shows. Many of our graduates have been hired by these companies as our training produces the caliber of individuals with the top-notch stunt skills that they require. Live stunt shows are a great stepping stone into the industry and getting a job offer right out of our school is an incredible opportunity. Don't miss your chance to show your stuff and possibly land your first stunt job! 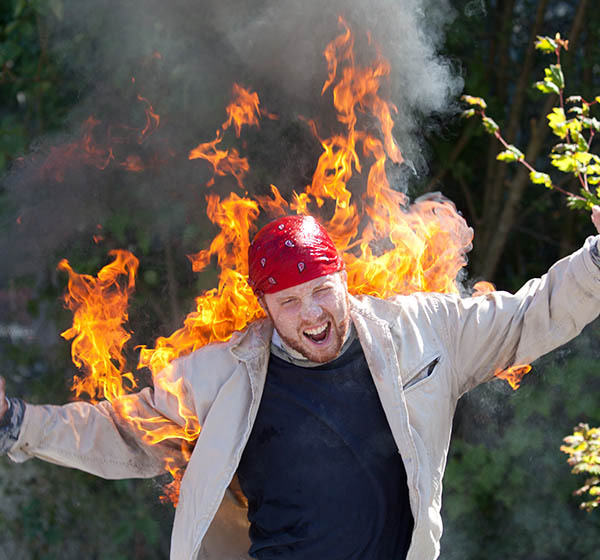 "Crash course: Falls, fights and fires are all in a day’s work at Seattle stunt school"
"Thanks to you and your stunt school we now have some of the best up and coming stunt performers in the biz!" Many of our graduates have gone to work at various Six Flags stunt shows. In fact, one of our former students now runs the stunt shows at Six Flags America! .....Thanks to all our gradutes for making us proud! Want to see what our graduates have been doing? Don't wait to get your stunt career started! Our one-week Aerial Intensive Course offers 50 hours of advanced training in several different aerial skills, such as Wire Work, High Falls, Air Ram, Ratchet, and Rappelling. 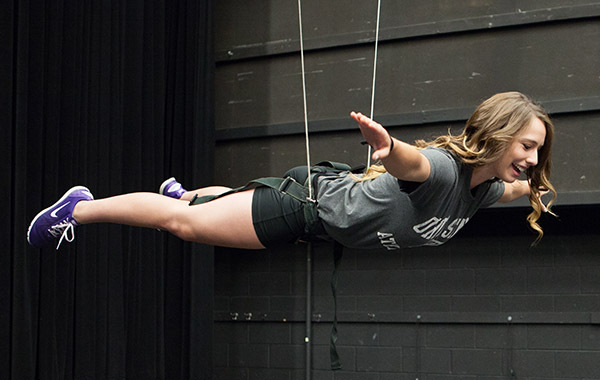 This program gives Utility Stunt Course students and current stunt professionals the opportunity to improve on their aerial abilities, while exploring new rigs and critical principles of stunt rigging.